Weddings at Ripley Castle are a grand affair, with the Grade I listed 14th-century country house set in acres of beautiful grounds, it makes the perfect venue for a wedding. Emma & Antony’s wedding was no different, and every part of it was a pleasure to film. 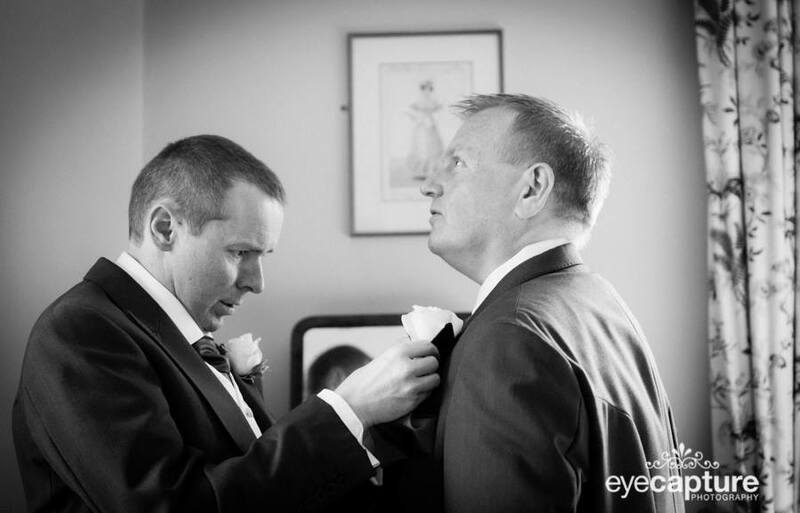 The ceremony was held at All Saints Church in Ripley and then the reception was held at Ripley itself. Working alongside Catherine at Eye Capture Photography (who kindly provided the images for this blog), we also managed to capture some nice footage in front of the castle itself and of the grounds. As part of all our wedding films we love to capture a location or love shoot as we like to call it with just the bride and groom. This gives the wedding video a different dimension and allows us to create some creative, cinematic shots. Emma & Antony’s wedding had the look and feel to give a good representation of what weddings at Ripley Castle can offer a bride and groom, showing off all the features of the venue including the great hospitality that is on offer. We were lucky that both Emma & Antony got ready in the hotel nearby so there was no last minute rushing around to the church then venue, everything was close by which made things a lot easier and gave the bride and groom more time to enjoy their wedding at Ripley Castle. 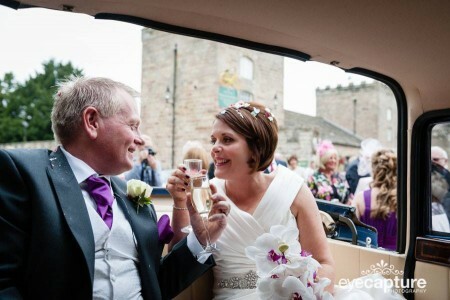 Thank you for reading this blog post about weddings at Ripley Castle, if you are getting married at Ripley we ope it has given you a nice insight into what you can expect.